This is again good news for cricket lovers because upcoming India Tour of New Zealand 2014 ODI matches would be live on DD National channel. 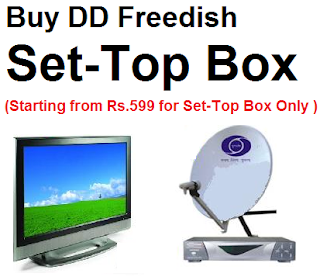 So this cricket series is free to air via DD Freedish. 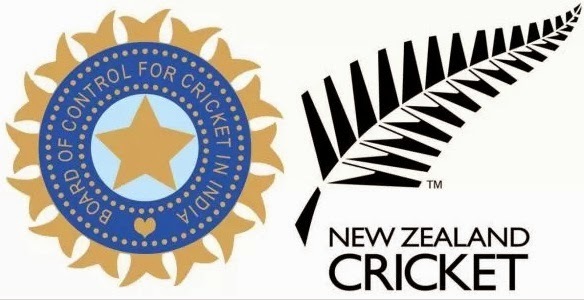 India vs New Zealand 2014 is an international Bilateral Series to be organized by New Zealand and first match would be start from 19th Jan 2014.